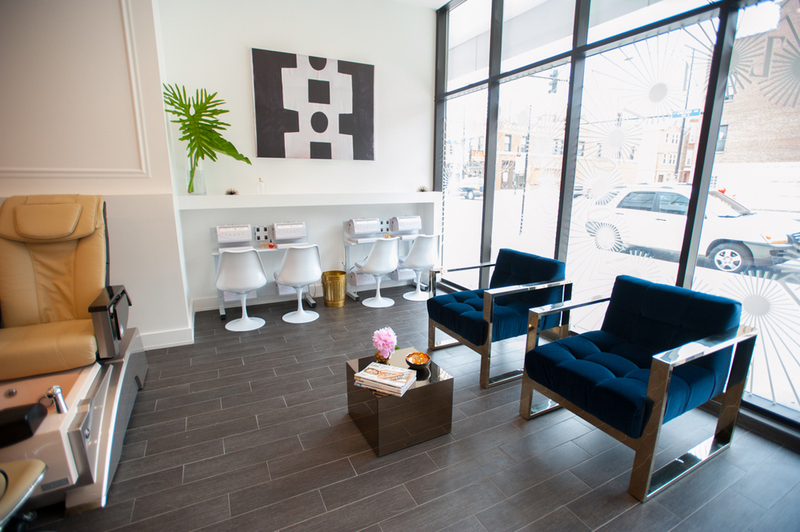 ZaZaZoo Nail Salon offers an ultra – hip environment, but more importantly it is a warm and welcoming place for women and men alike to enjoy coming to have their nails manicured by friendly and highly trained professionals. The quality of service and attention to decor are immaculate, yet prices are affordable. 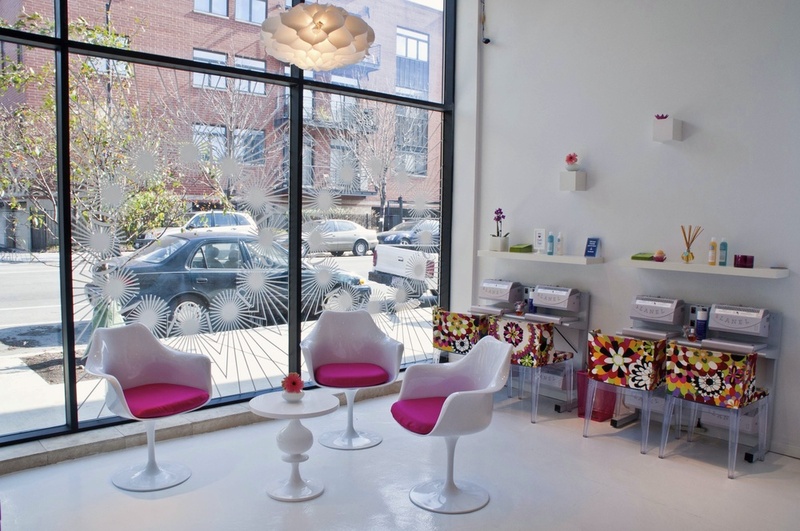 With white and pops of pink decor, cheerful atmosphere and extraordinary customer service, ZaZaZoo is your place to relax while your hands and feet are getting pampered.